Hanoi (VNA) - Authorities of southern Tay Ninh province have submitted a dossier to the Ministry of Culture, Sports and Tourism, asking for an ancient stone sculpture to be recognised as a national treasure. The 80cm-tall sculpture, dated between the 13th and 19th century, is one of the 1,600 antiques displayed in the provincial museum. The sculpture is in the form of a multi-storey column and has been carved from a single stone. The head is shaped like a symbolic lotus, while the body is carved with lotus petals. Its base is 48cm in diametre and 8cm thick, and the artefact weighs around 200kg. 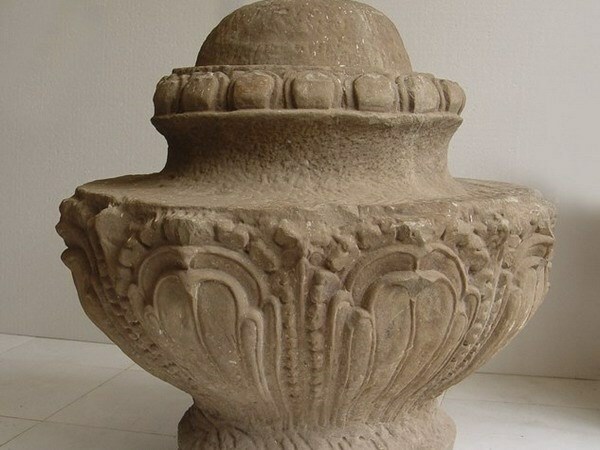 Experts at the museum said the artefact was discovered in 1999 at an archaeological site in the southern province’s Bau Tep village in Tien Thuan commune, Ben Cau district. “The object meet all criteria for a national treasure,” the report said.